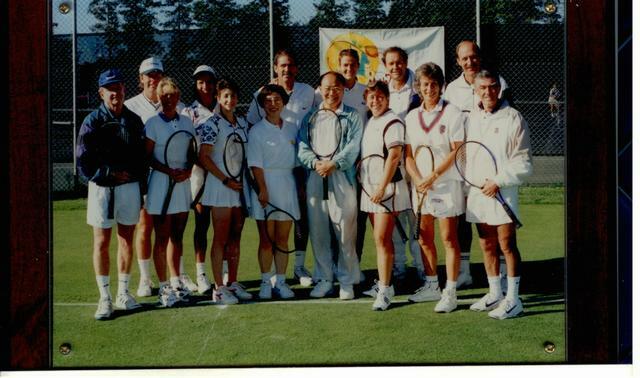 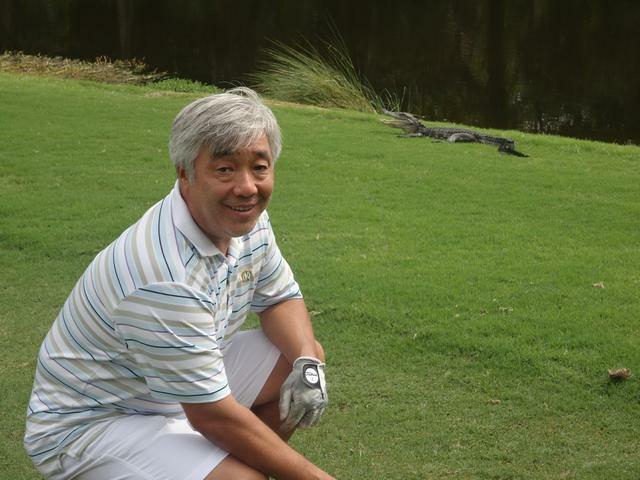 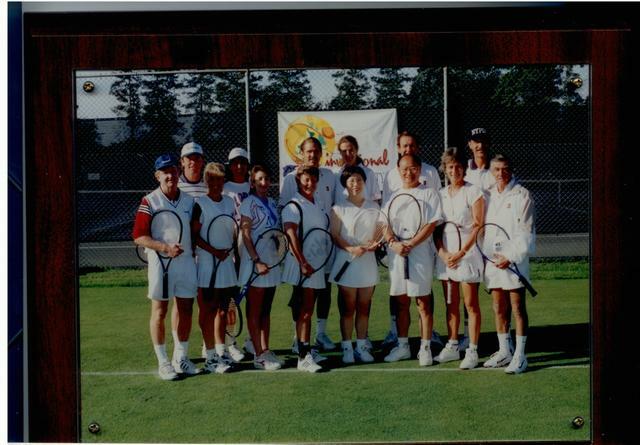 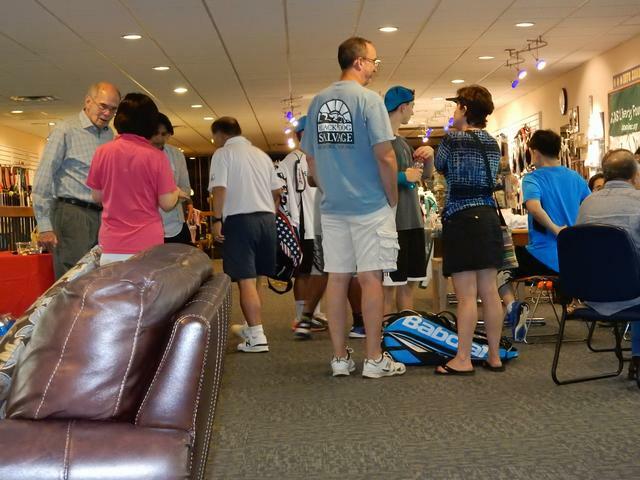 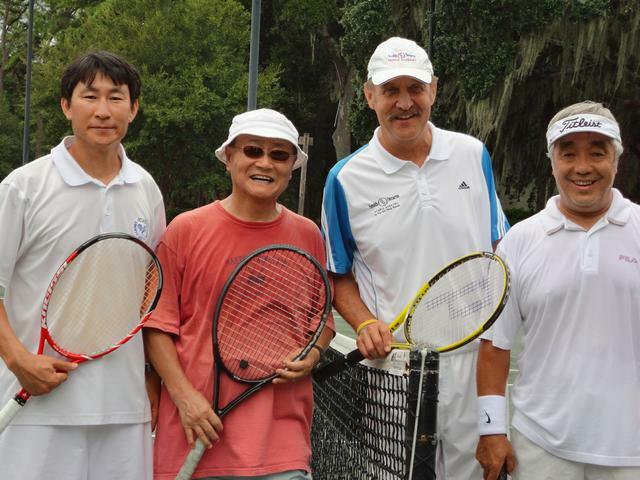 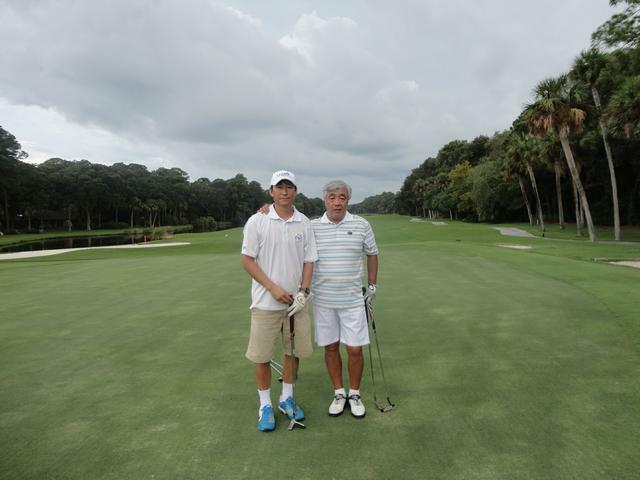 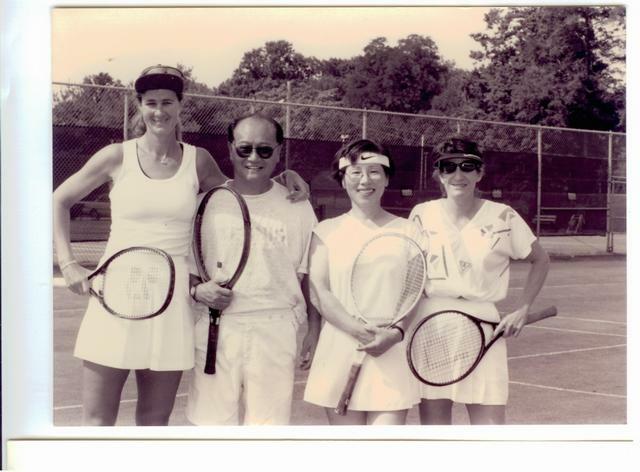 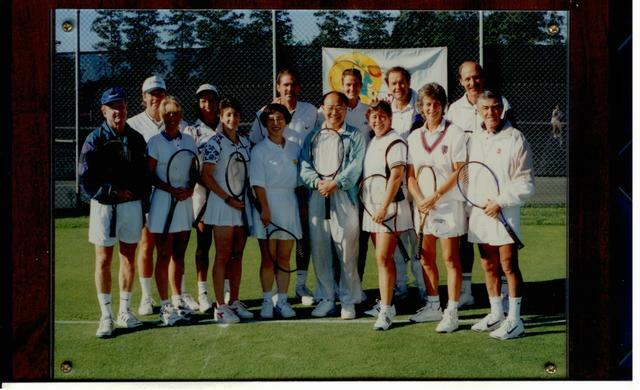 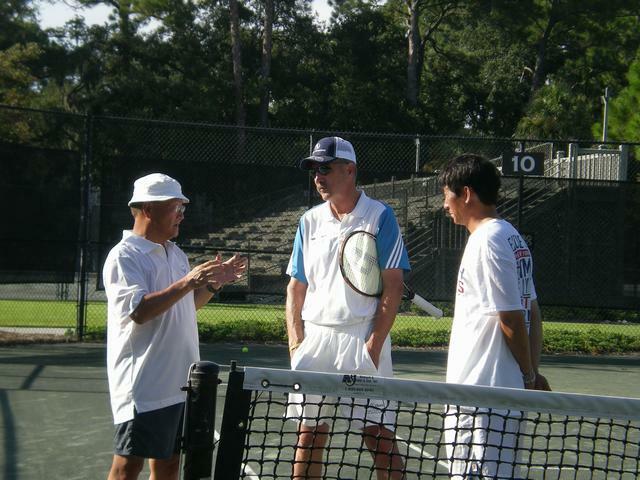 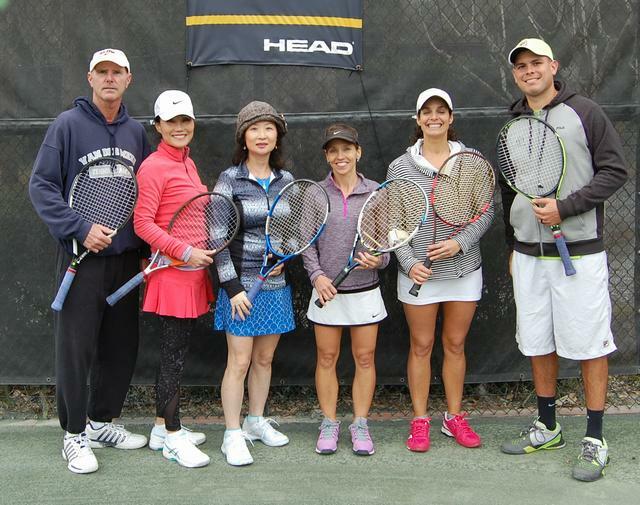 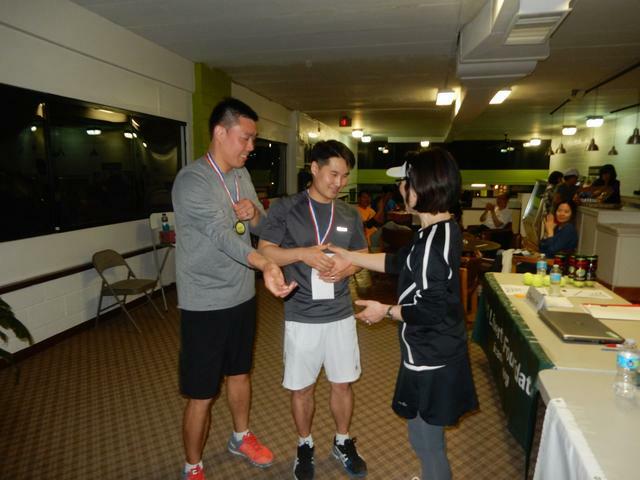 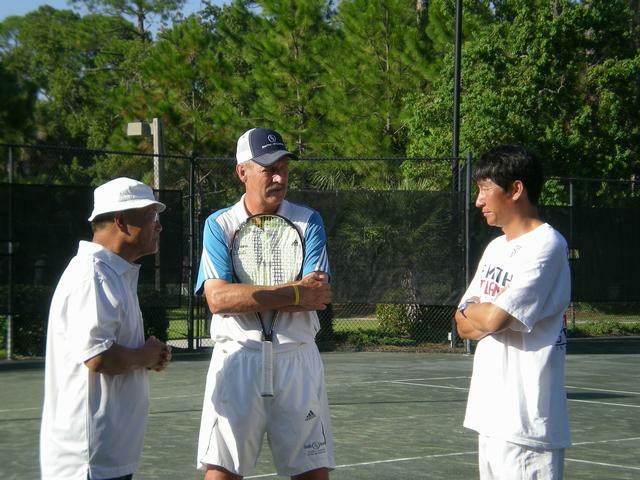 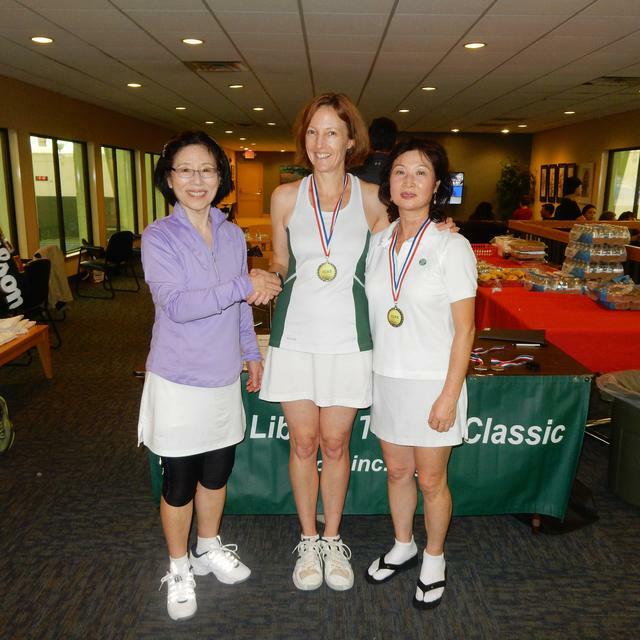 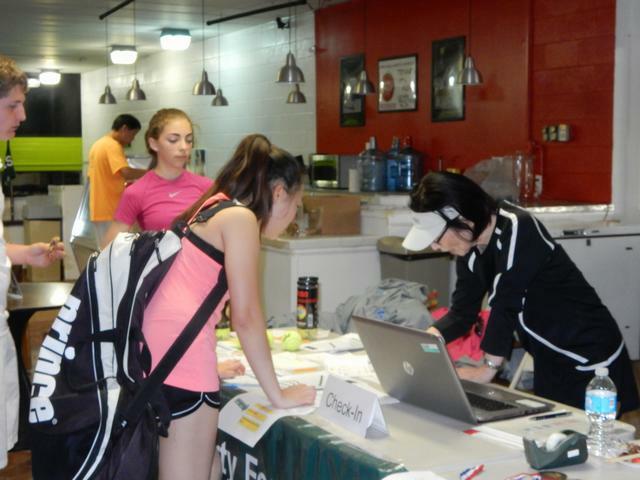 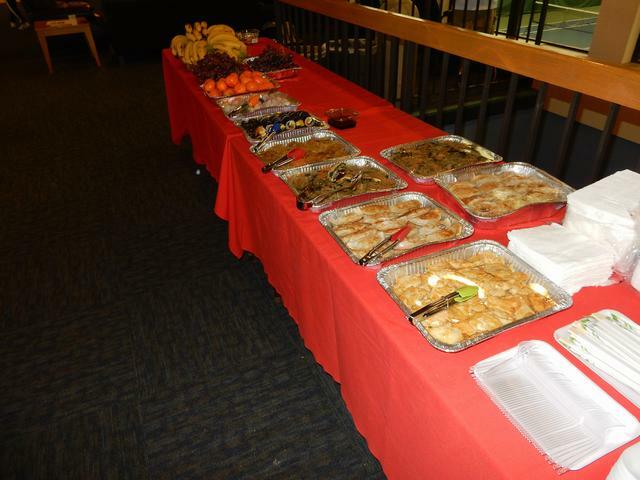 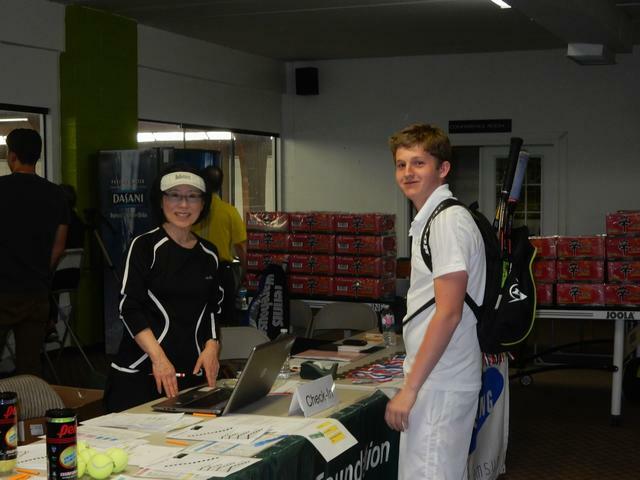 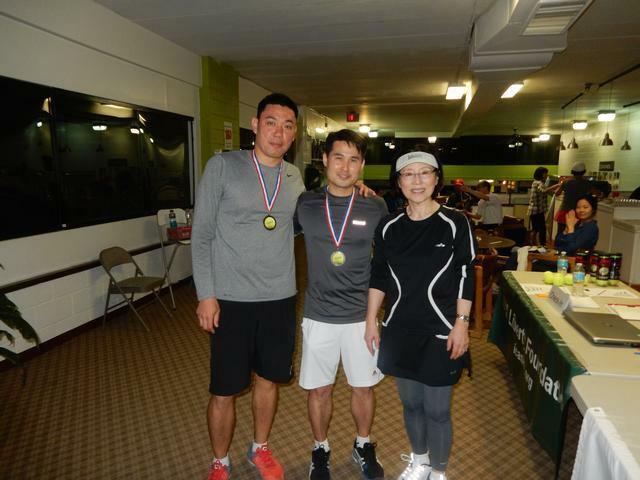 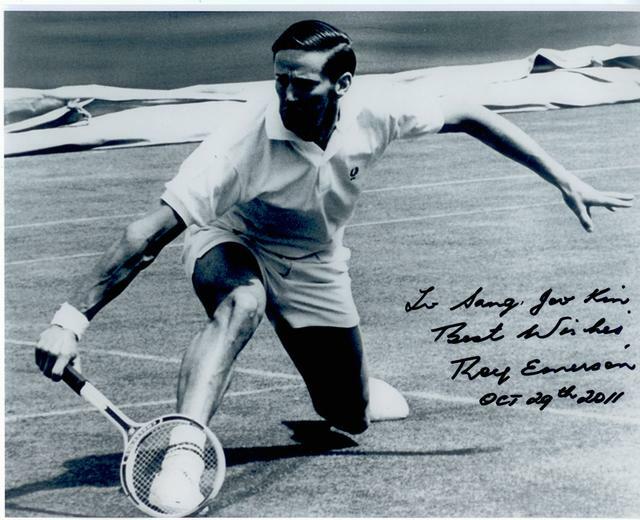 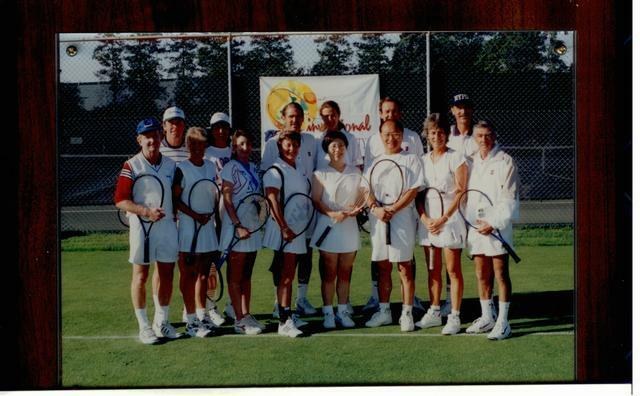 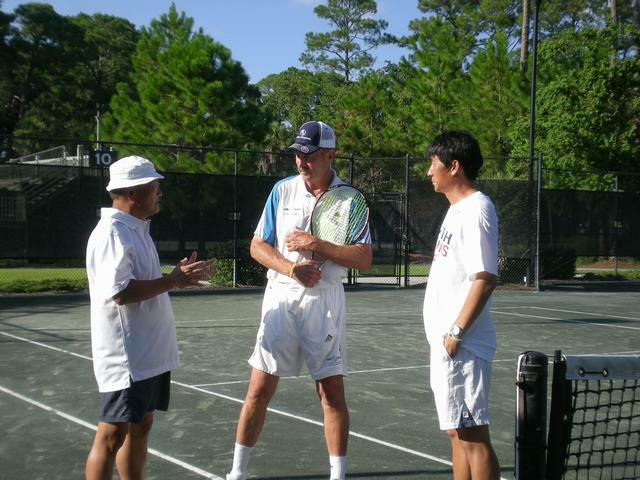 at Van Der Meer Tennis, Hilton Head Island, SC, February 12-14, 2016. 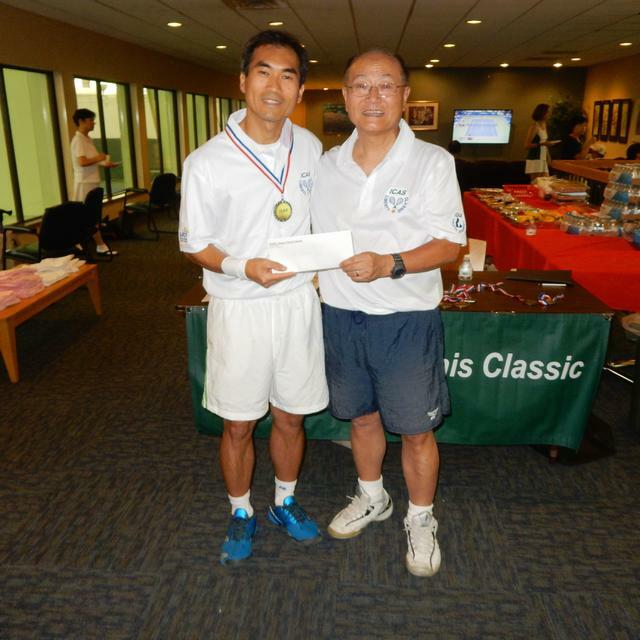 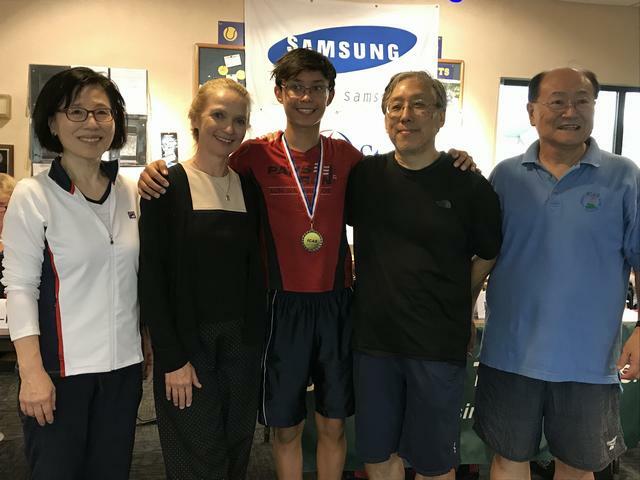 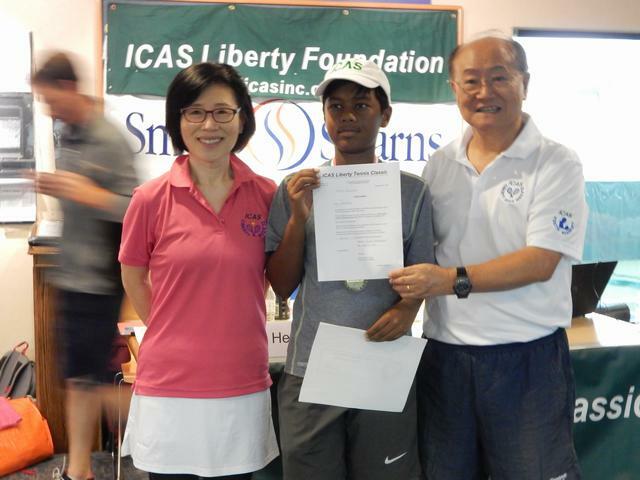 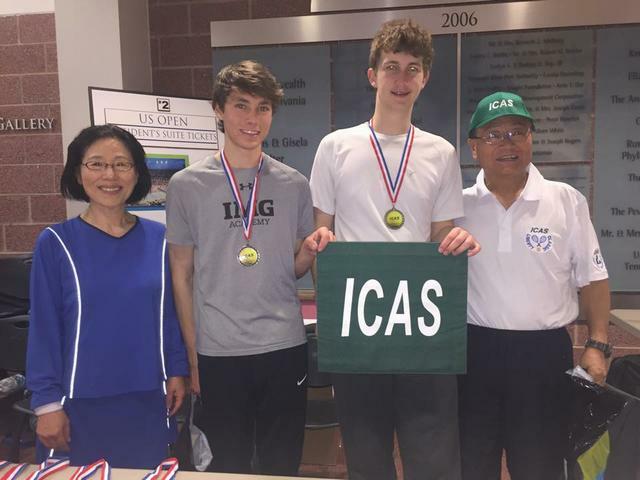 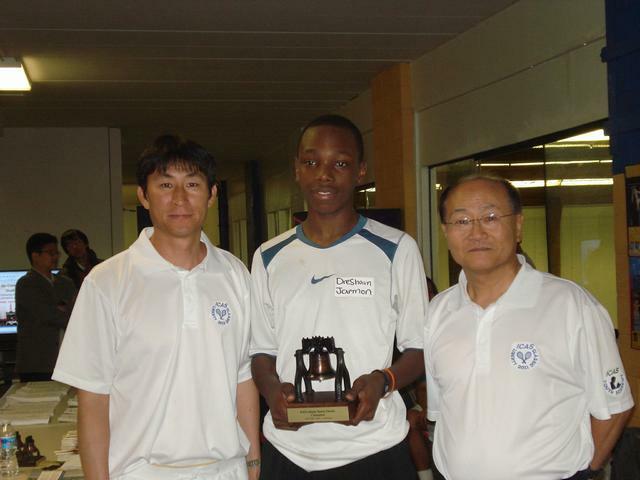 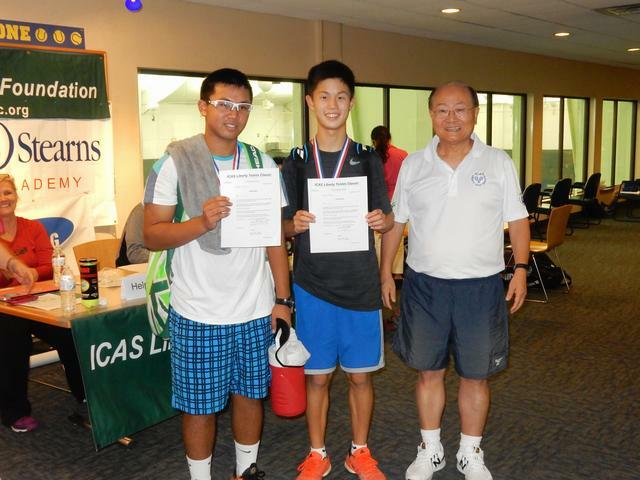 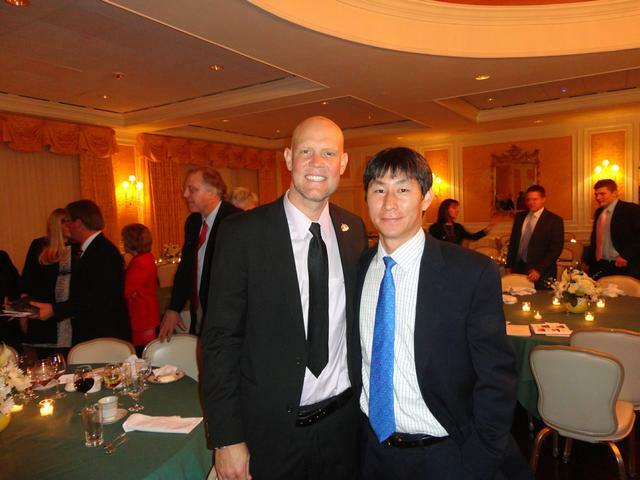 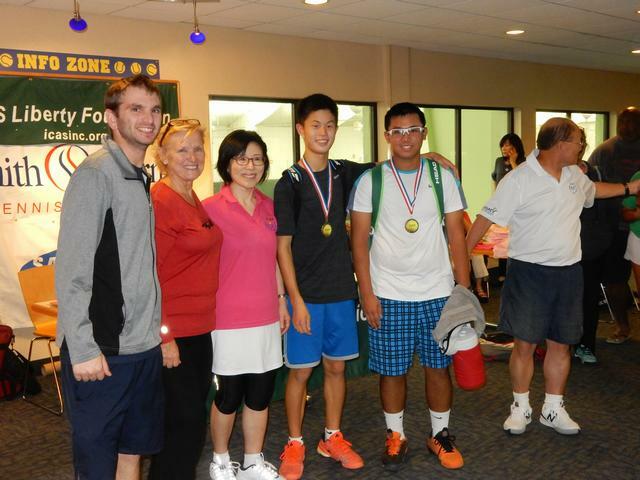 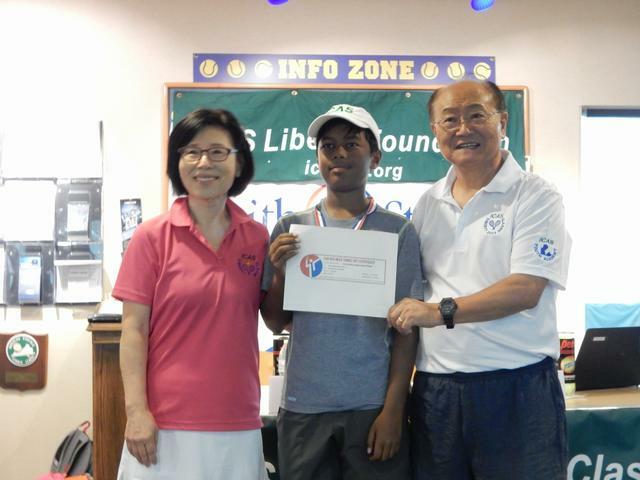 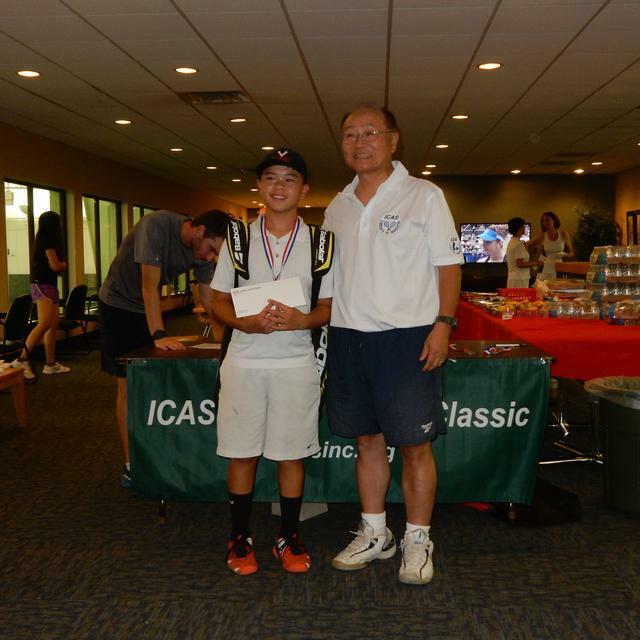 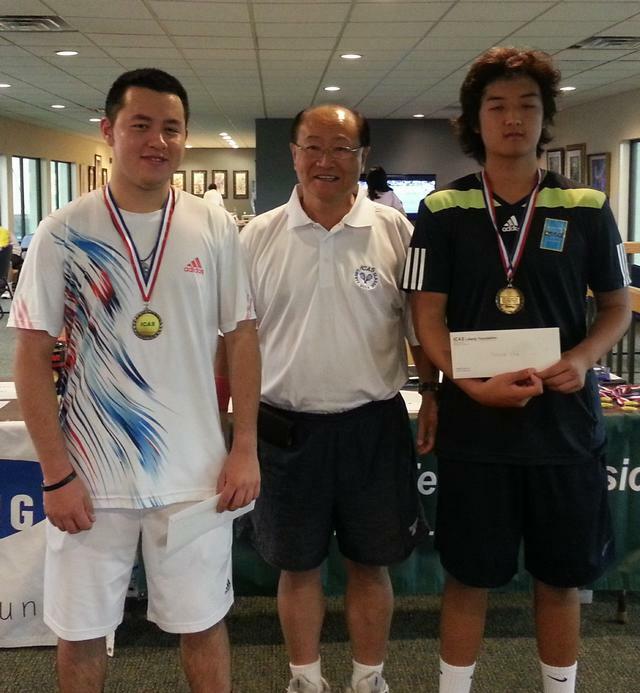 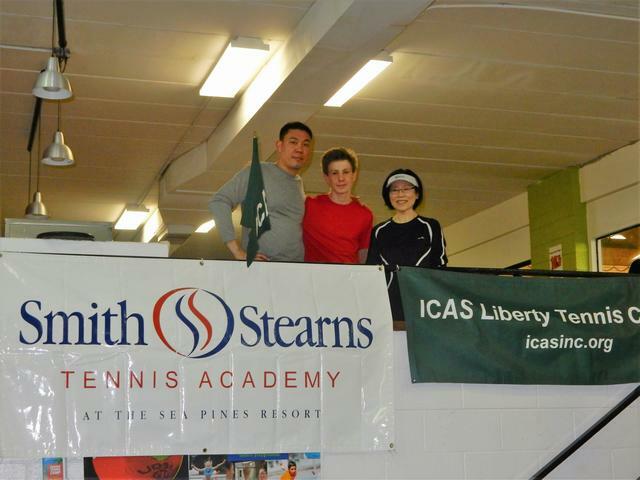 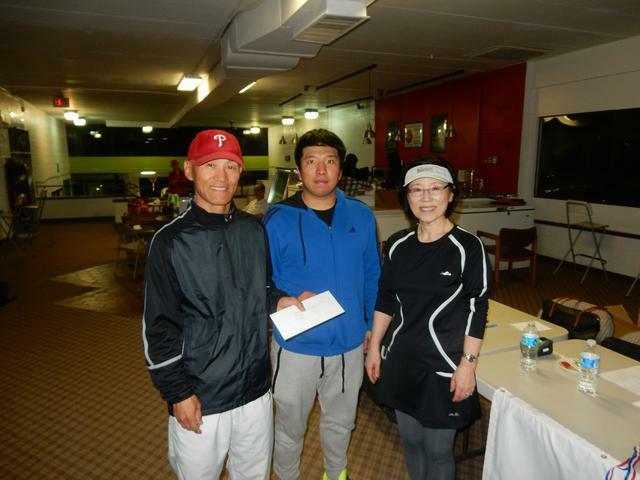 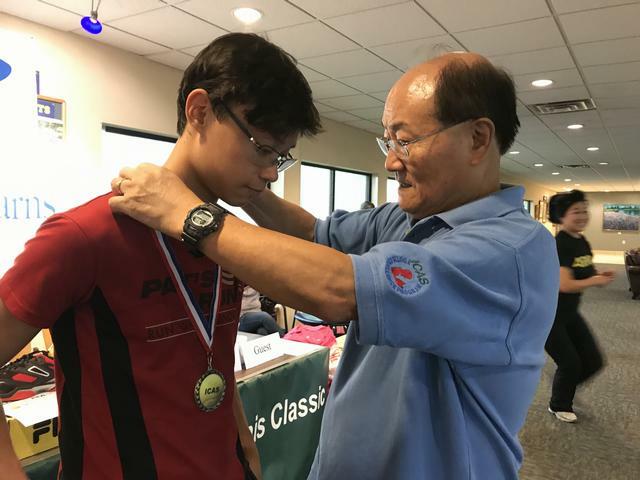 ICAS B18 Finalist Joseph Kaneda and ICAS Champion Anthony Goncharenko. 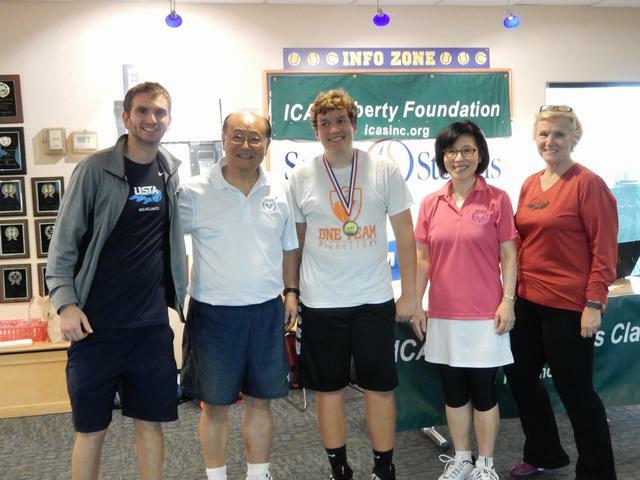 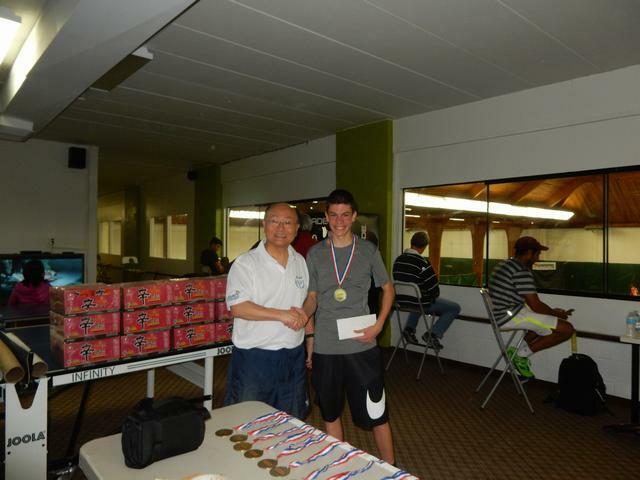 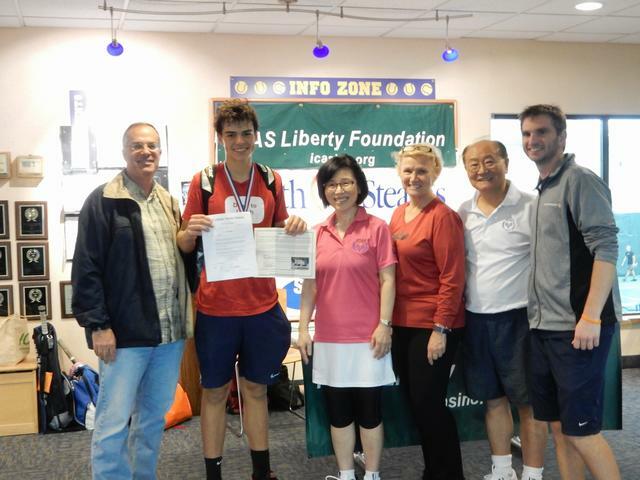 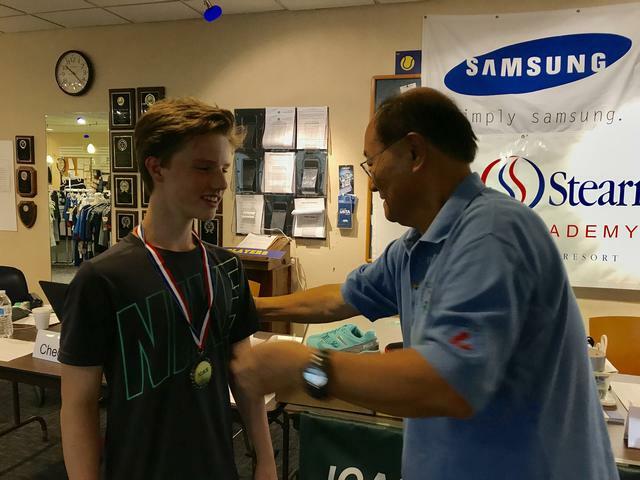 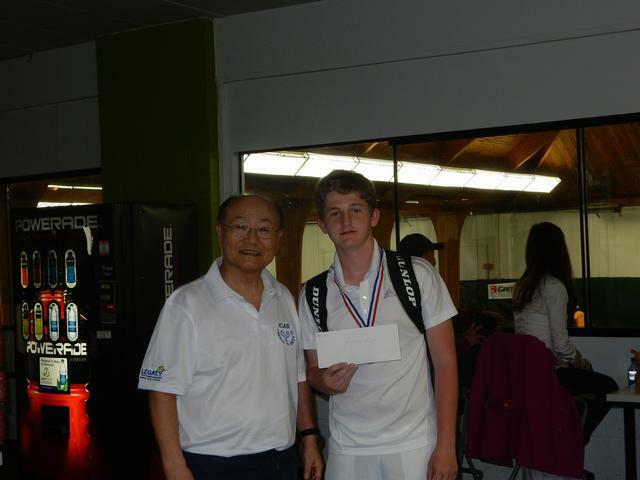 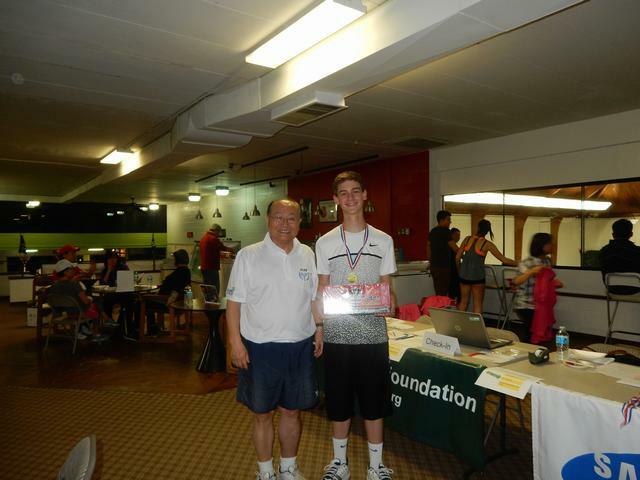 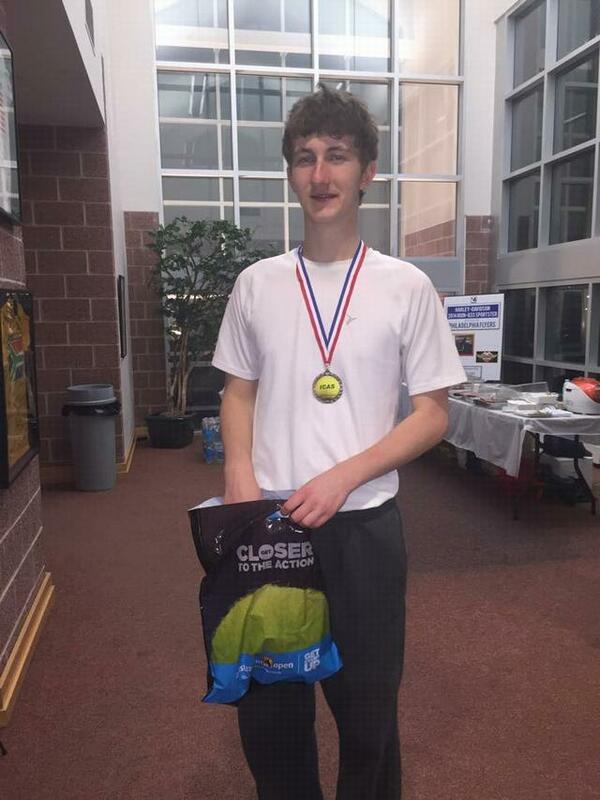 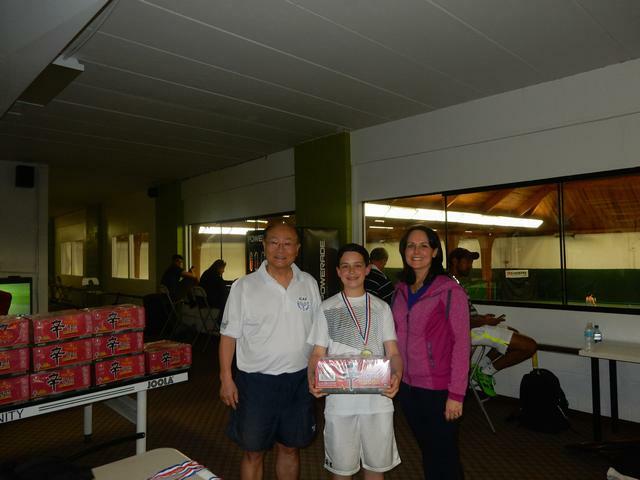 ICAS B18 Singles Champion: Anthony Goncharenko. 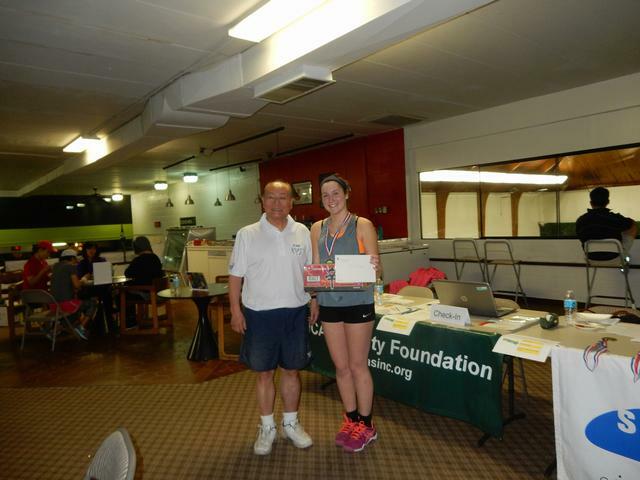 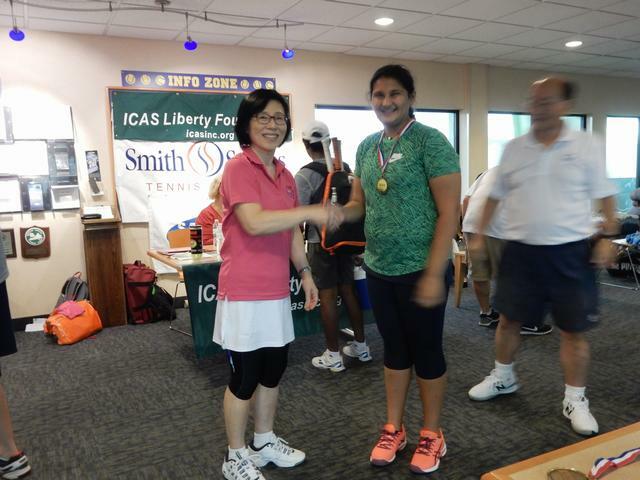 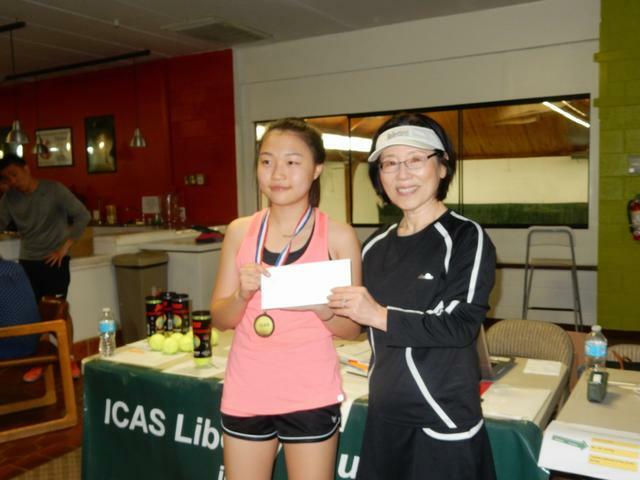 ICAS G18 Singles Champion: Alice Borovskiy. 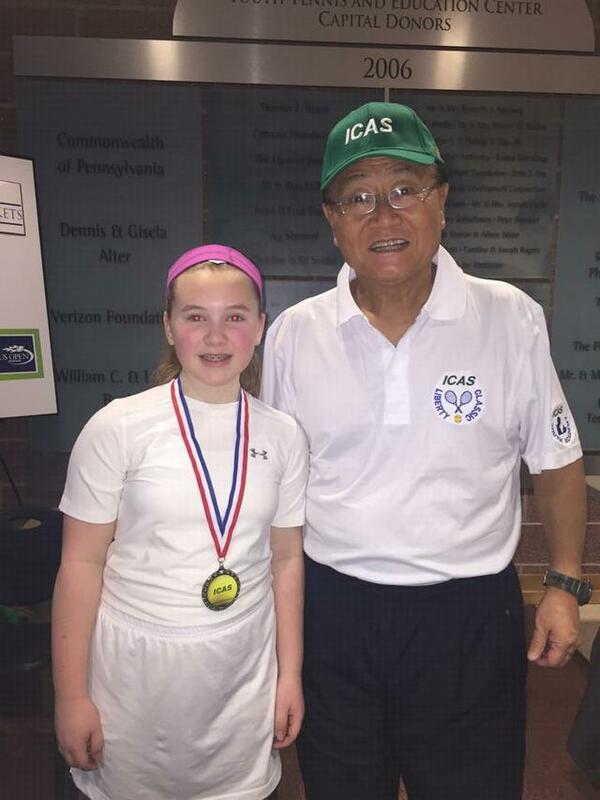 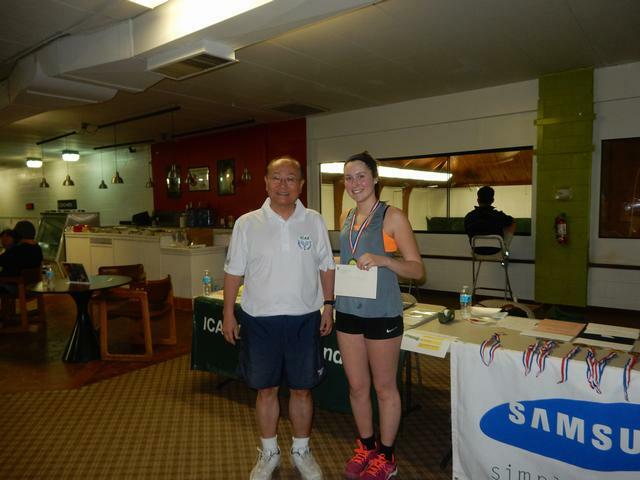 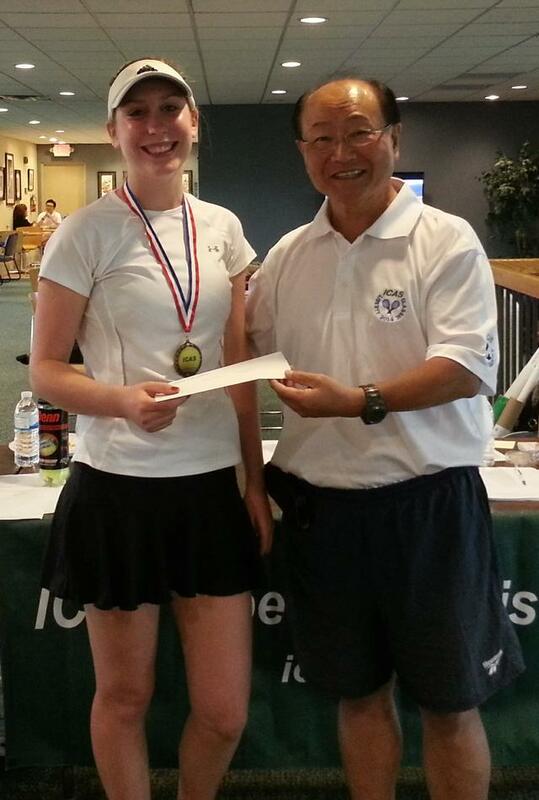 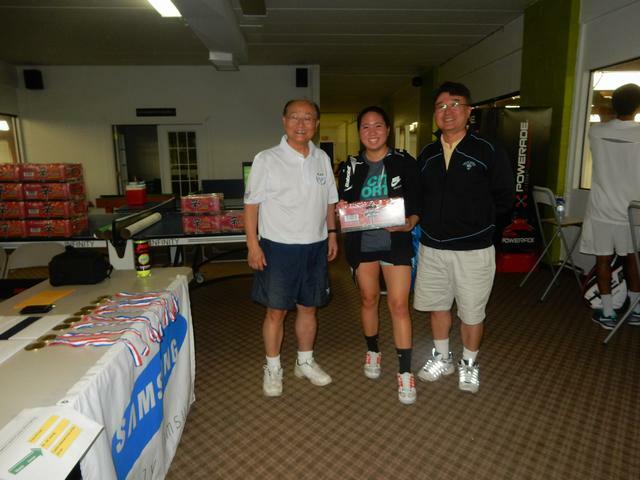 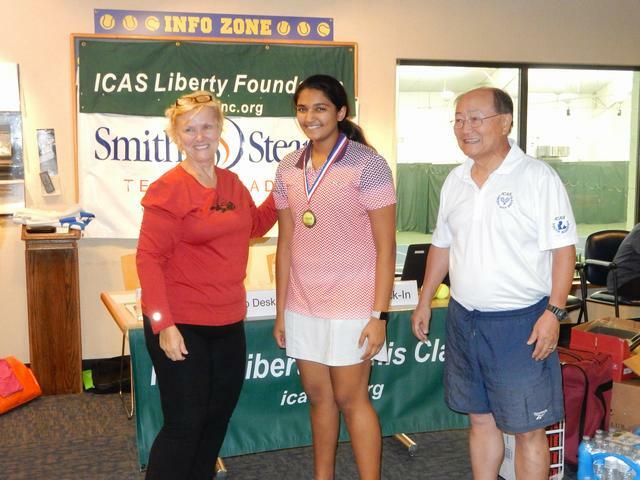 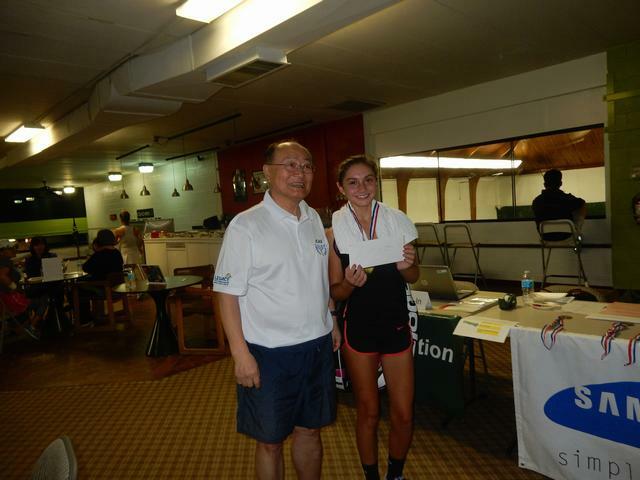 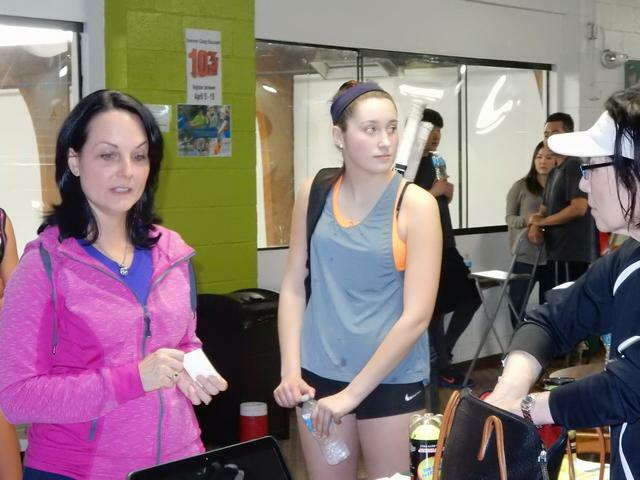 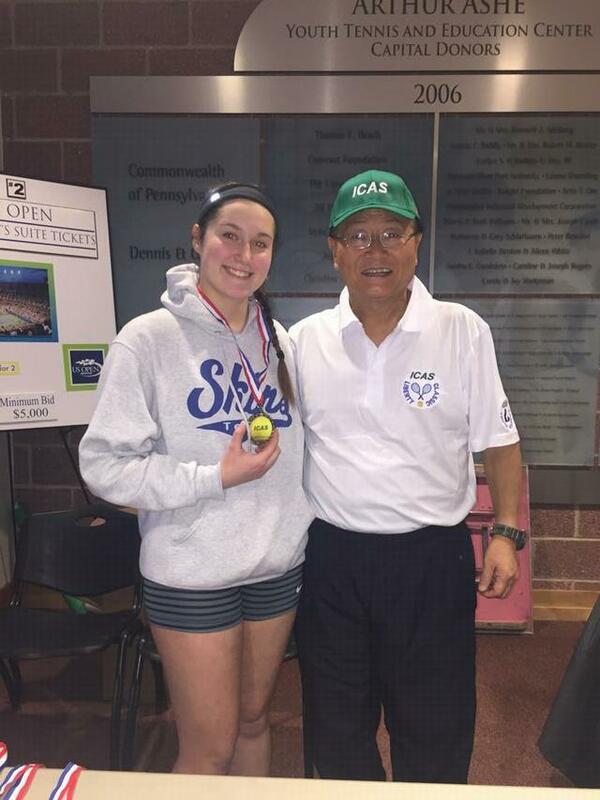 ICAS G18 Singles Finalist: Hannah Rossio. 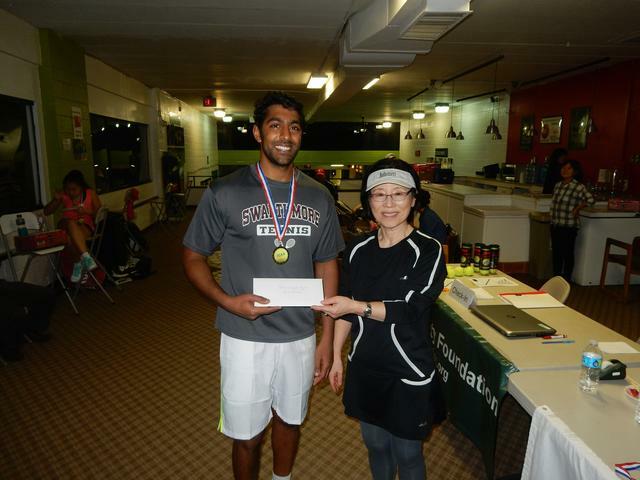 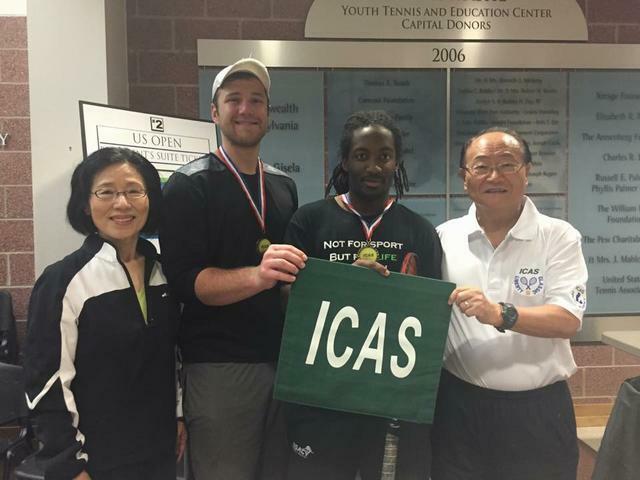 ICAS Men's Doubles Champion - Zack Elbin and Kristian Wilson. 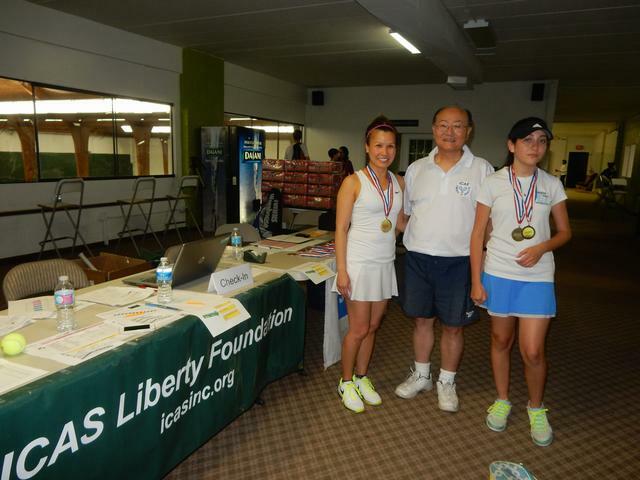 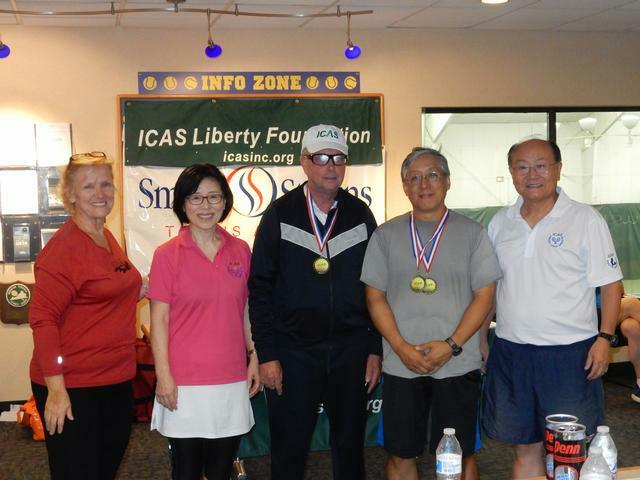 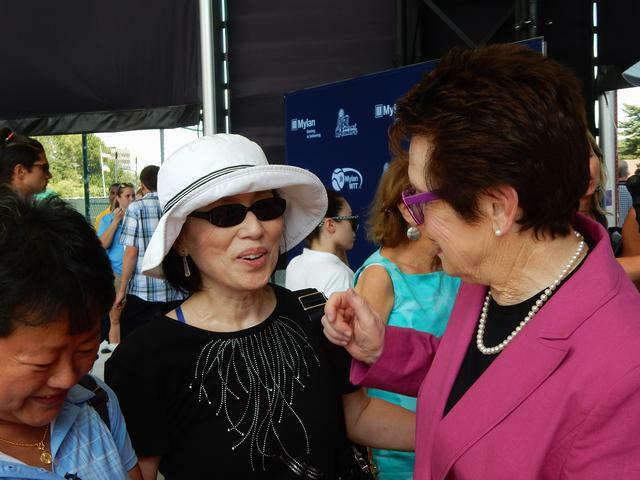 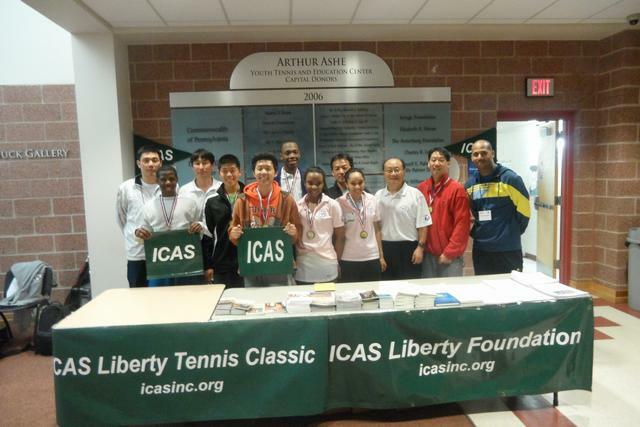 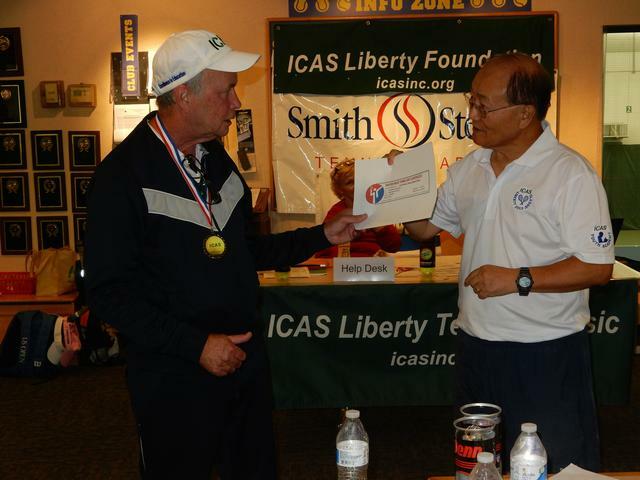 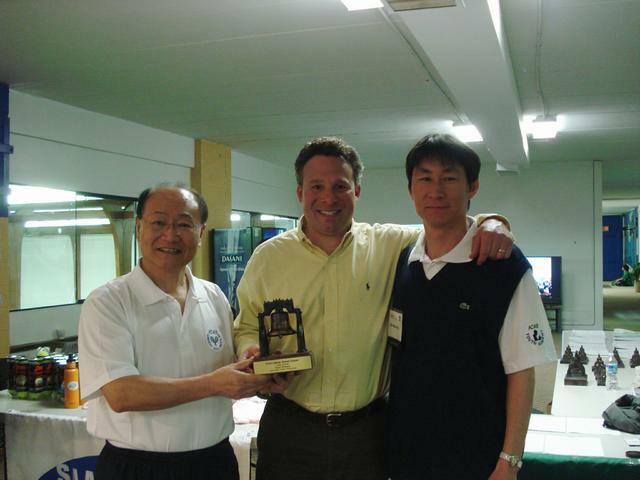 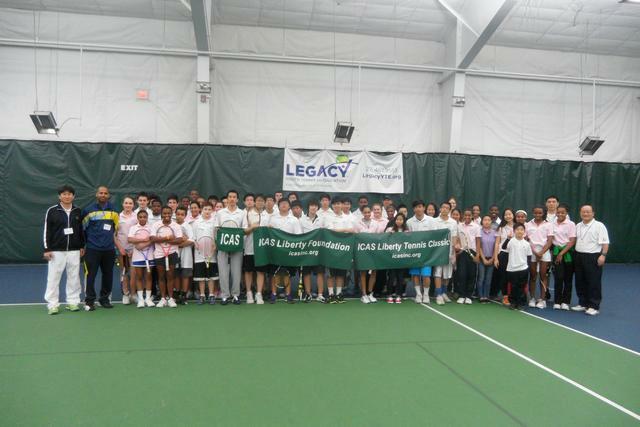 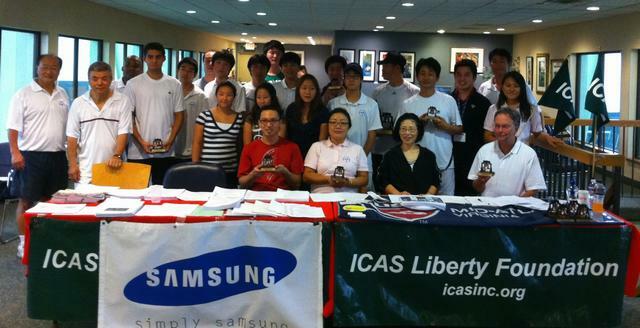 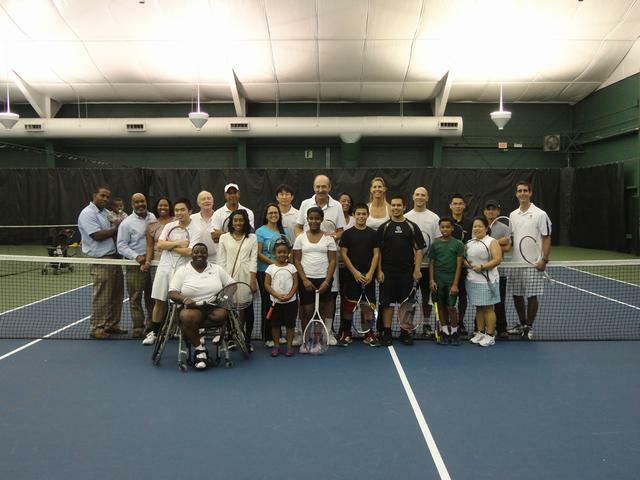 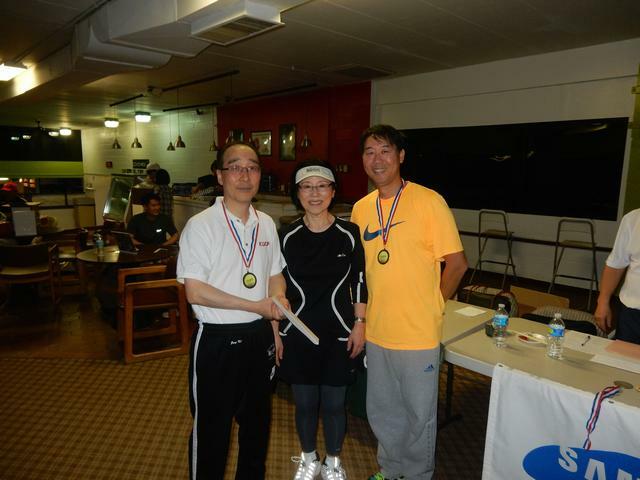 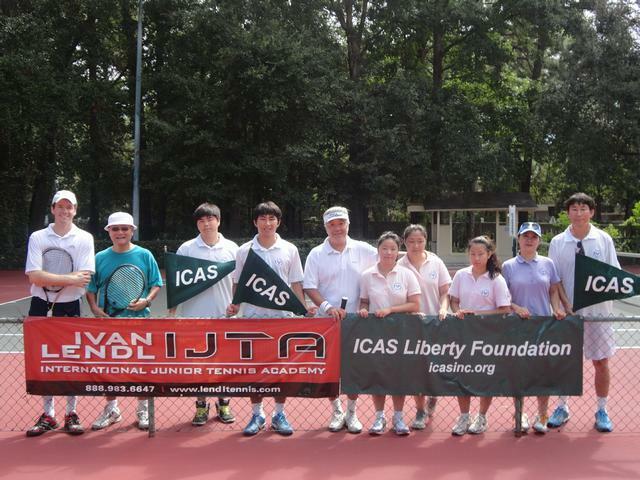 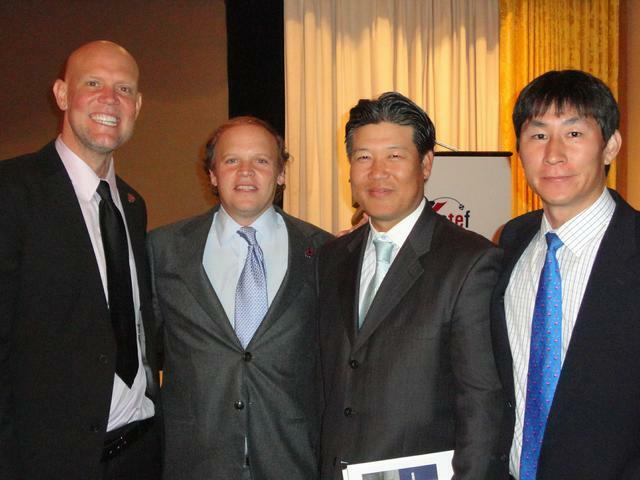 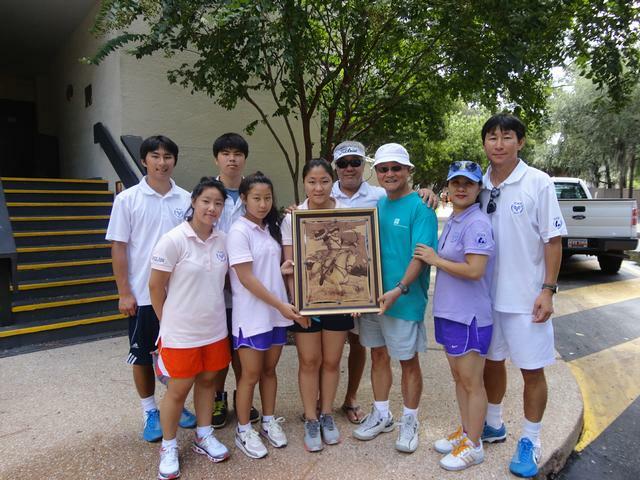 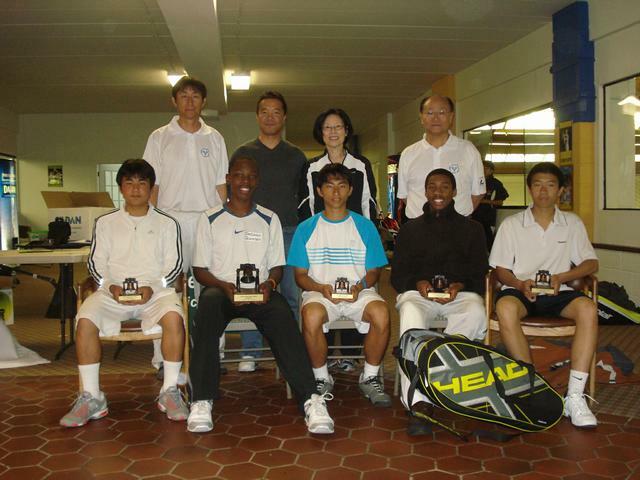 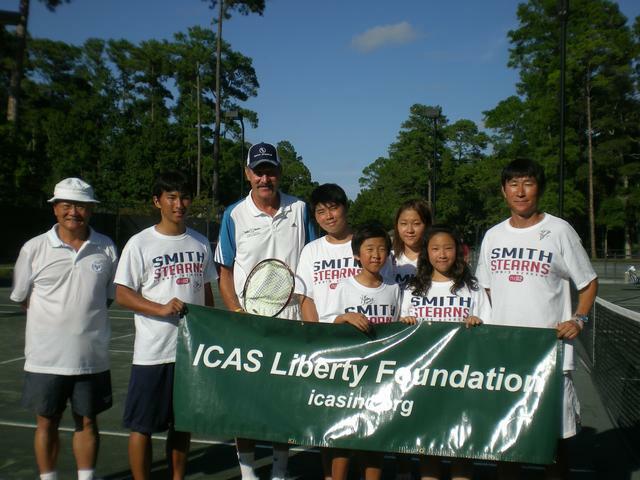 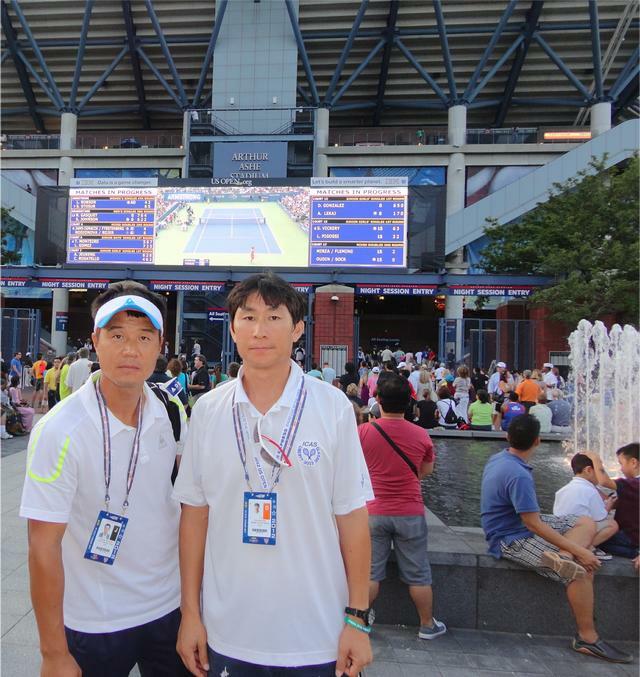 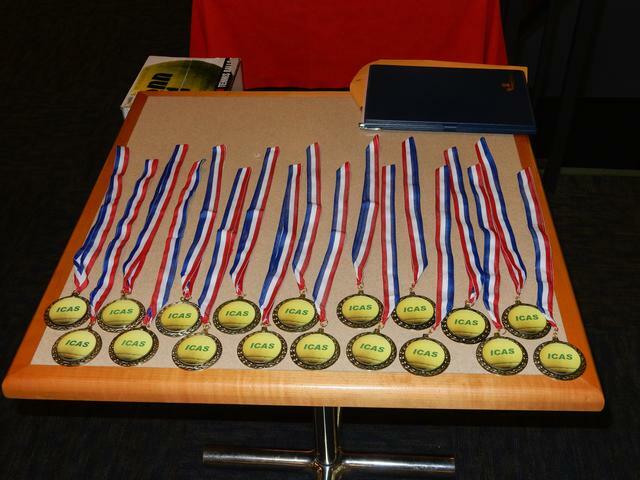 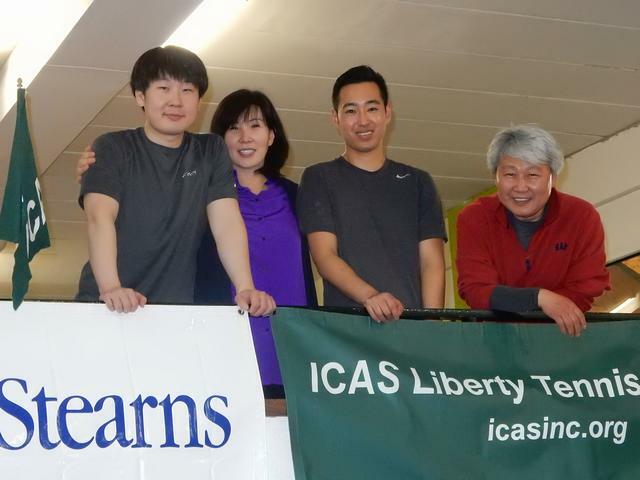 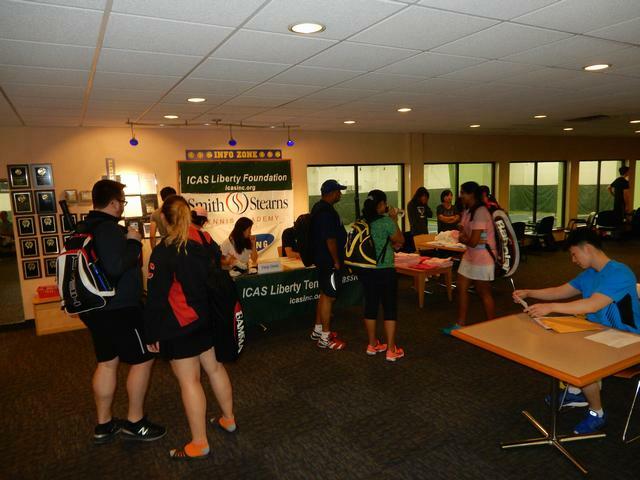 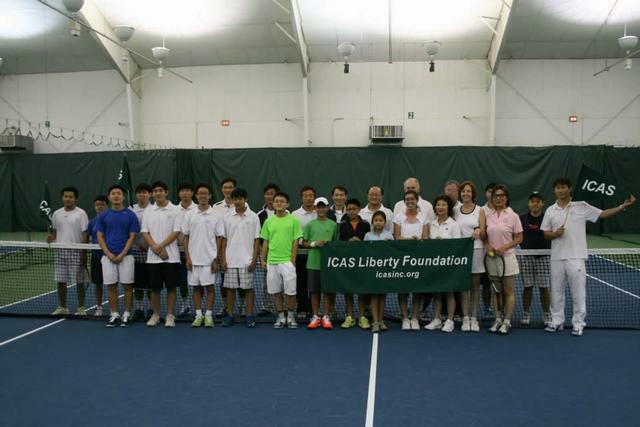 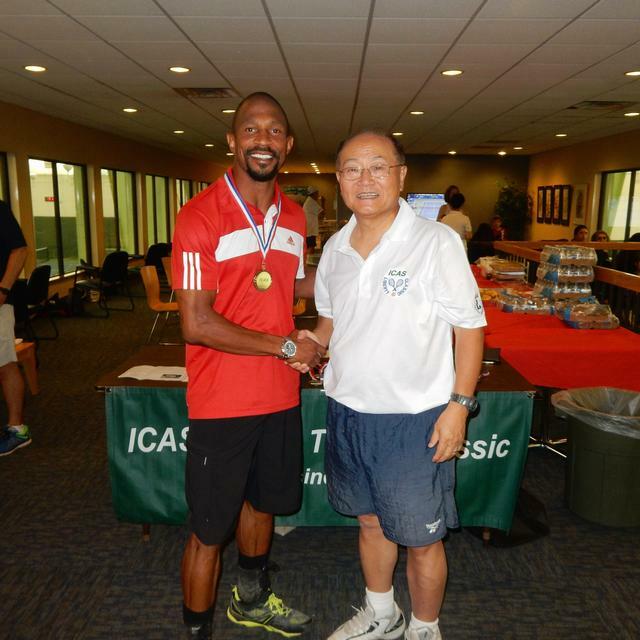 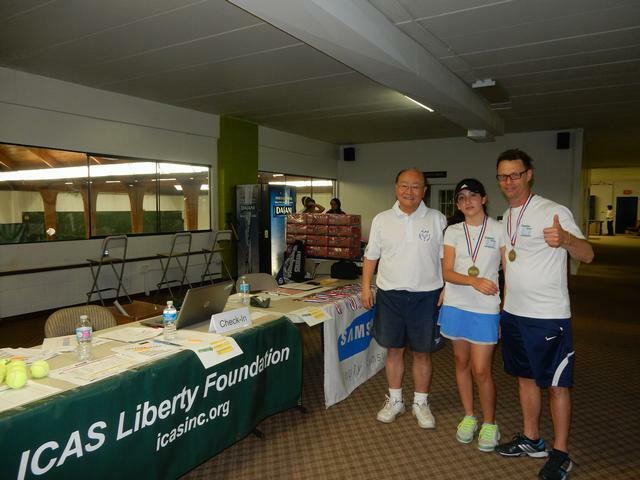 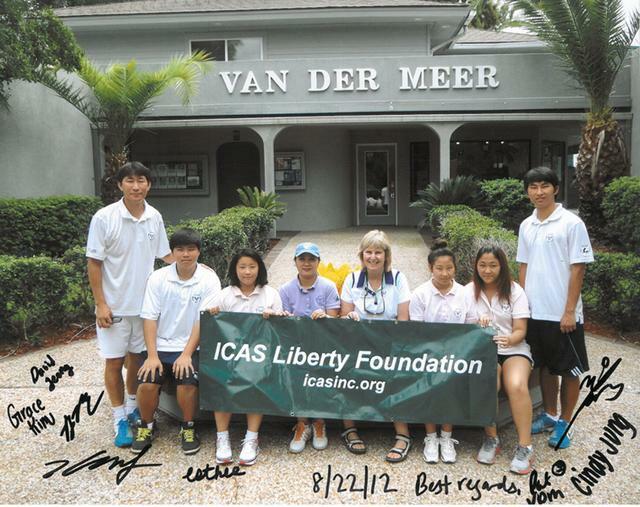 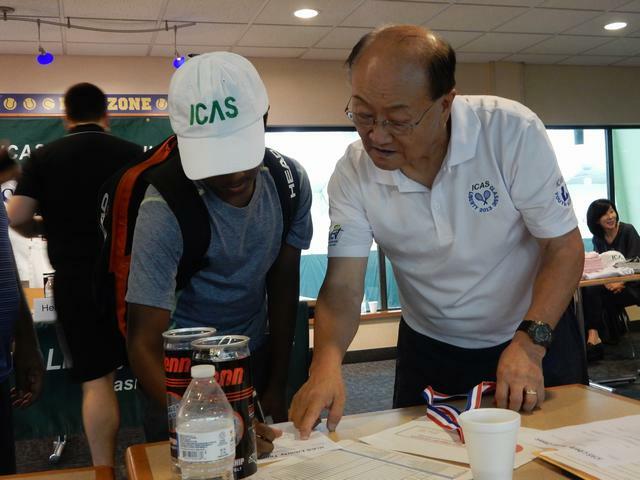 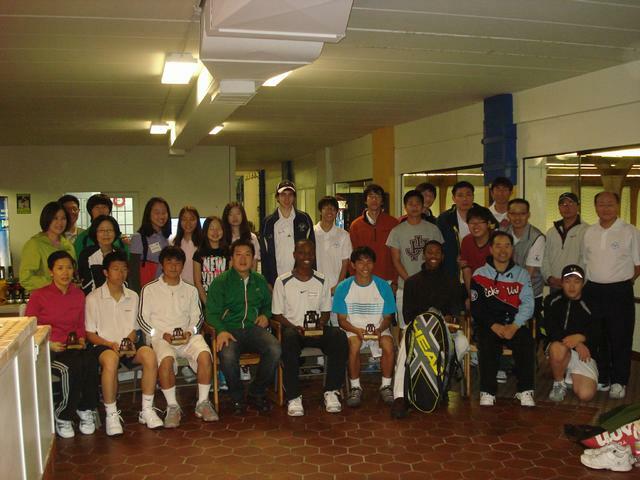 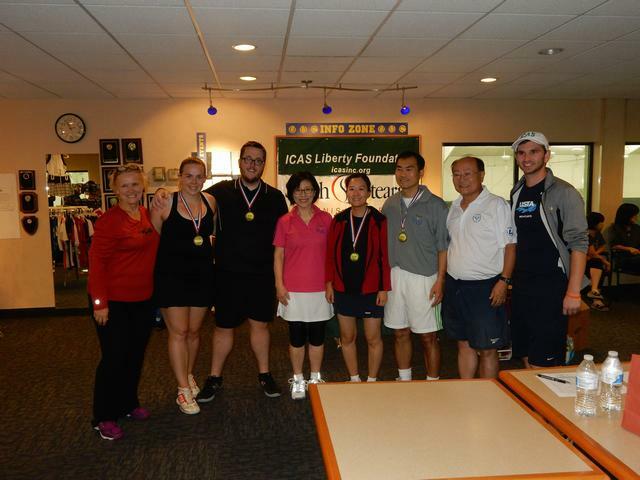 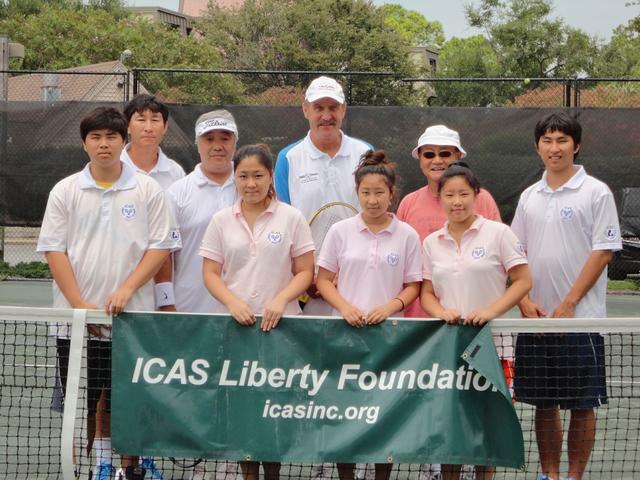 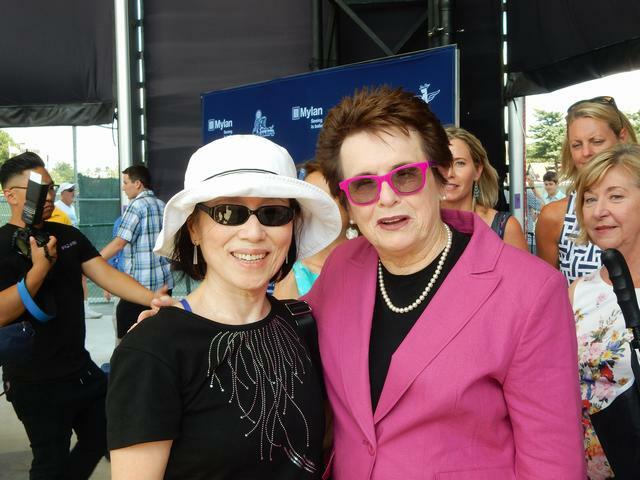 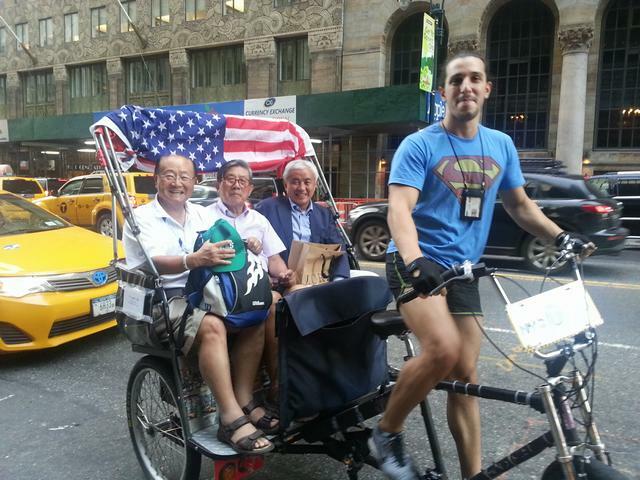 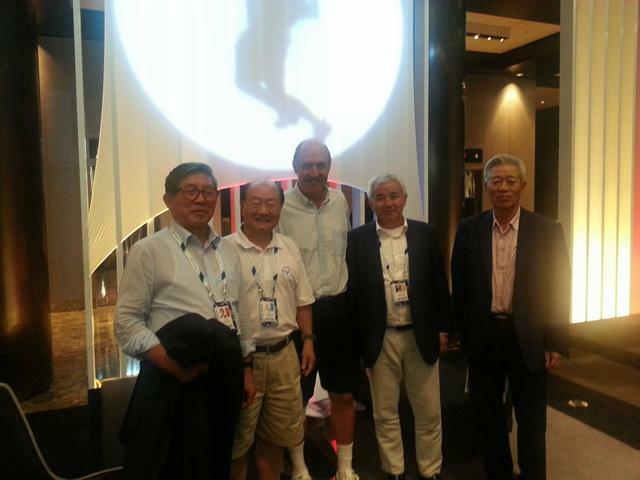 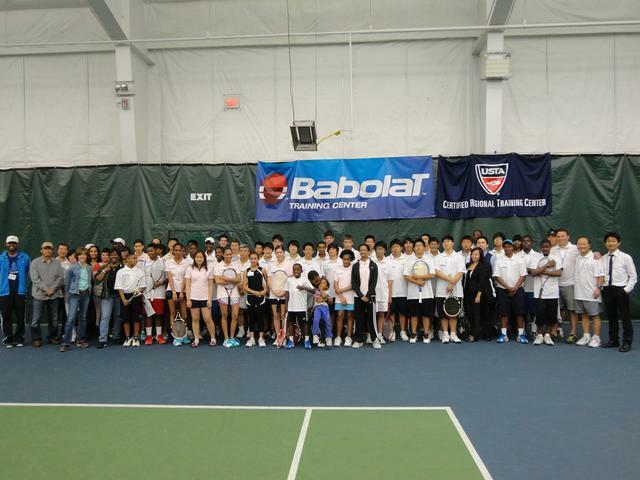 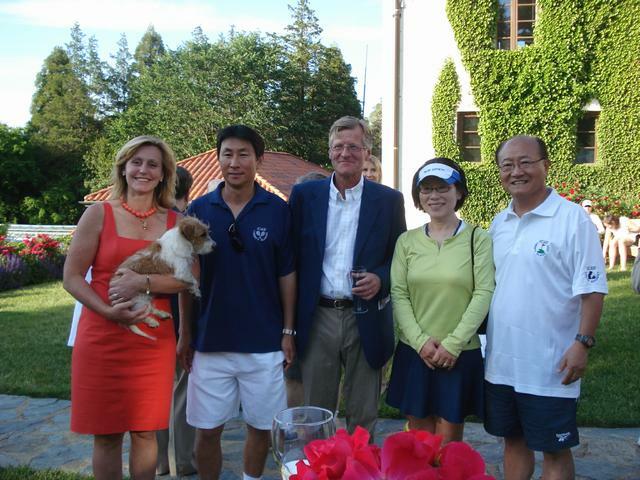 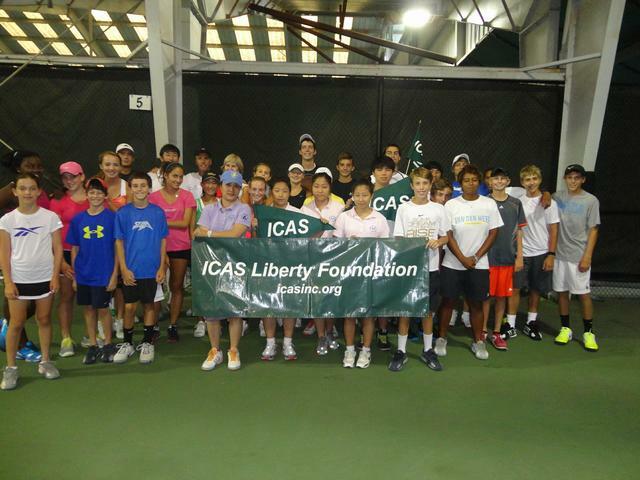 ICAS at US Open, 2012, Flushing Meadow, New York.